YouTube Red is already a pretty sweet service, offering ad-free videos, unlimited music streaming and a few other perks for just $10 per month. Now Google is finally making good on its promise of exclusive content with three new movies and an original TV series launching next week. All four programs were developed by some of YouTube’s biggest stars, with Google providing the money for high-quality production beyond what you’d usually see on the site. Based on the first batch of trailers, which were released on Wednesday, the results look pretty great. The most anticipated of the bunch is probably Scare PewDiePie, which stars the famous YouTuber as he experiences and documents various real-life horror games. 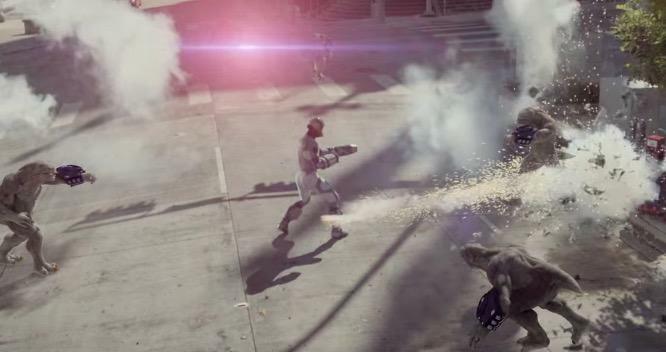 The series was produced by the same people behind AMC’s The Walking Dead and it looks like a lot of fun. 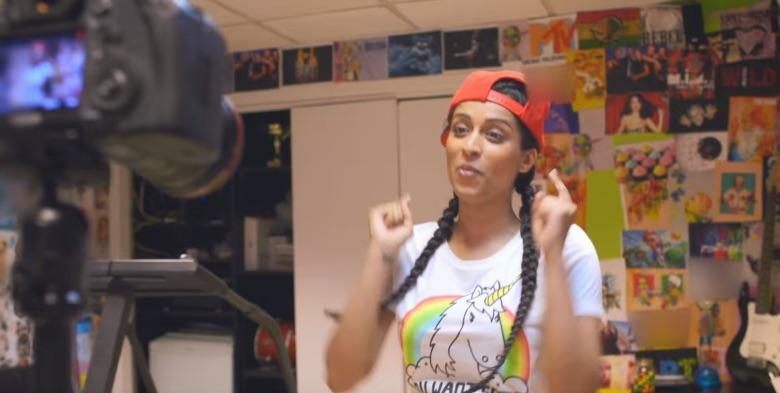 There’s also a documentary focused on famous YouTuber Lilly Singh (AKA IISuperwomanII), offering a behind-the-scenes look at her recent 26-city world tour. Popular YouTube channel Rooster Teeth created a feature-length sci-fi action comedy that looks pretty awesome. Finally, AwesomenessTV has a a feature film of their own called Dance Camp. Everything will be available to stream in the U.S. for YouTube Red subscribers starting on February 10. The company says it’s also working on expanding to more countries soon.